This is our industry leading touch fastener with high cycle life and available in widths from 1/2" to 6". 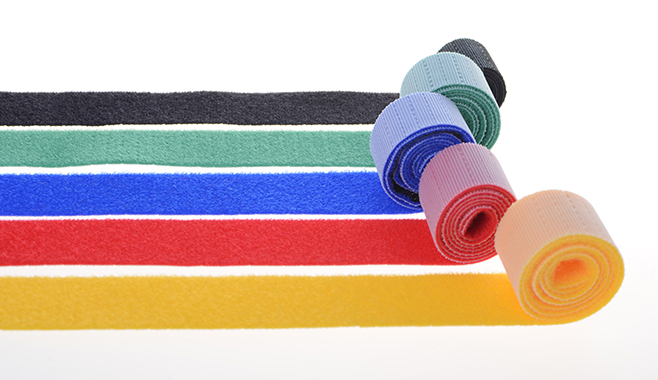 You can order our hook and loop tape in 24 standard colors or custom order any color with our dye-to-match capabilities. The hook is made with 9mil monofilament providing the strongest and most durable touch fastener in the industry.